Now Is The Time to Renew! We want to thank everyone for making our first year of business in Kennesaw a monumental success! March will mark our first year Anniversary in Kennesaw! 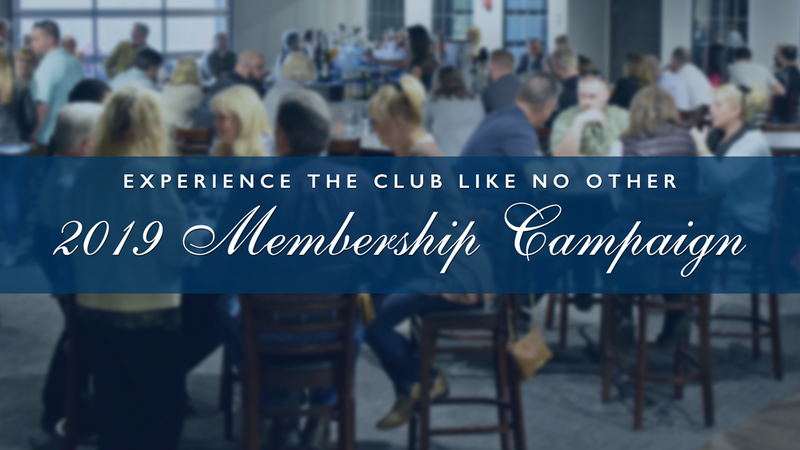 For the first time since opening any location, Governors Gun Club is planning to raise our membership dues. For our existing members, if you are concerned about the membership rates going up, never fear. We are providing an early renewal period that will allow you to renew your memberships at the current listed membership rate without incurring a rate increase. If you purchased your membership before our May 2018 opening, or if you purchased your membership in May of 2018, you are encouraged to renew early during this membership drive to secure our current 2018 list rate for an additional 12 months. This will be an additional 12 months added to the remainder of this year’s membership. If you joined after May, you will be advised in advance of your renewal date and given the opportunity to renew at the current 2018 listed rate. Hurry! Time is limited, and this opportunity will be over soon!